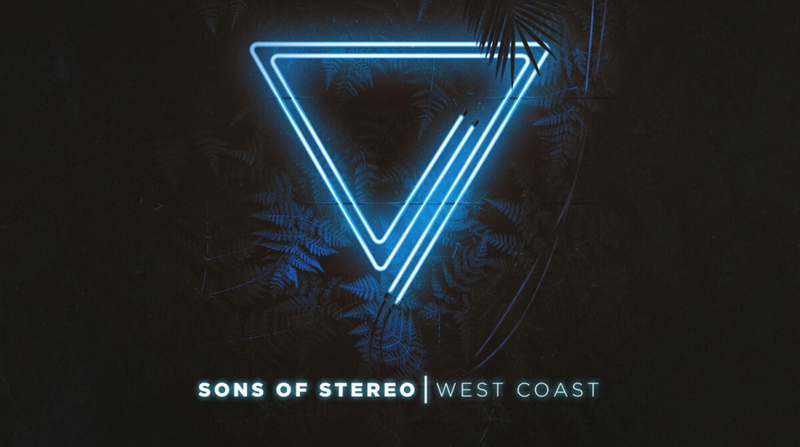 My thanks to Sons of Stereo for sponsoring the website this week. The band recently released their debut single, “West Coast,” to all digital outlets. The song has a breezy catchy quality to it that seems to mix old fan favorites with some of the newer stylings in our music world. It’s good, you should listen to it! This single was produced by Kevin Gates (Never Shout Never, The Ready Set) and Nashville-based producer Andrew Pacheco and there will be more music from the band coming very soon. The video for the song can be found on YouTube, and you can follow the band’s social media accounts (Facebook, Instagram, Twitter) for tour dates and to stay up to date on when new music is released. Our thanks to Sons of Stereo for sponsoring Chorus this week. More information about sponsored posts and purchasing advertisements on this website can be found here.